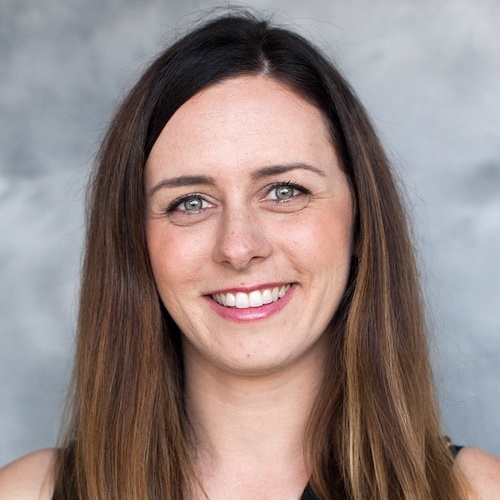 Erin McIntyre completed her undergraduate, master’s and clinical doctorate degrees in occupational therapy at the University of Southern California. She has focused her clinical practice on providing occupational therapy services in a variety of adult mental health settings in both acute and community settings, particularly in diverse and economically disadvantaged neighborhoods. Her doctoral work focused on developing the provision of occupational therapy services for employees in a peer-run nonprofit in the mental health sector. Dr. McIntyre spent six years abroad working as a mental health occupational therapist in London, where she also served as Clinical Program Manager for a supported living service in the community for adults with mental health conditions and autism. She conducted research examining the contribution of occupational therapists to those living with hoarding disorders during her work in London, and considers this a key area of interest.